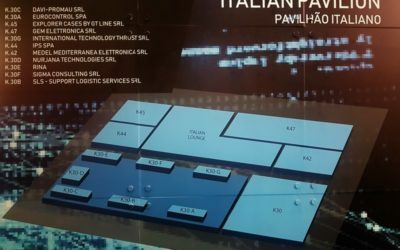 October 23-26 2018 Eurocontrol Spa exhibited at Euronaval, the leading international trade Fair for Naval Defence. 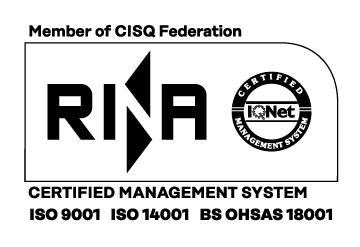 For the first time Eurocontrol will sponsor Surface Warships. 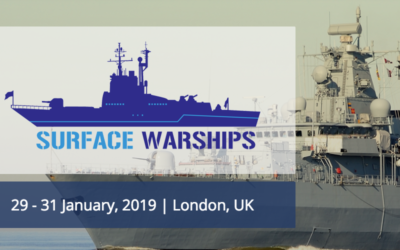 the main event for all elements of the surface fleet community, to present its own products and services to an audience of senior decision makers from industry worldwide. 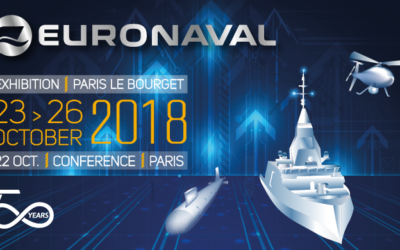 Eurocontrol is proud to partecipate to the world meeting of naval technologies for the future: Euronaval 2018 from 23 to 26 October.